“Edmund Cunningham (1870-1941),” Wyndham History, accessed April 20, 2019, http://wyndhamhistory.net.au/items/show/264. 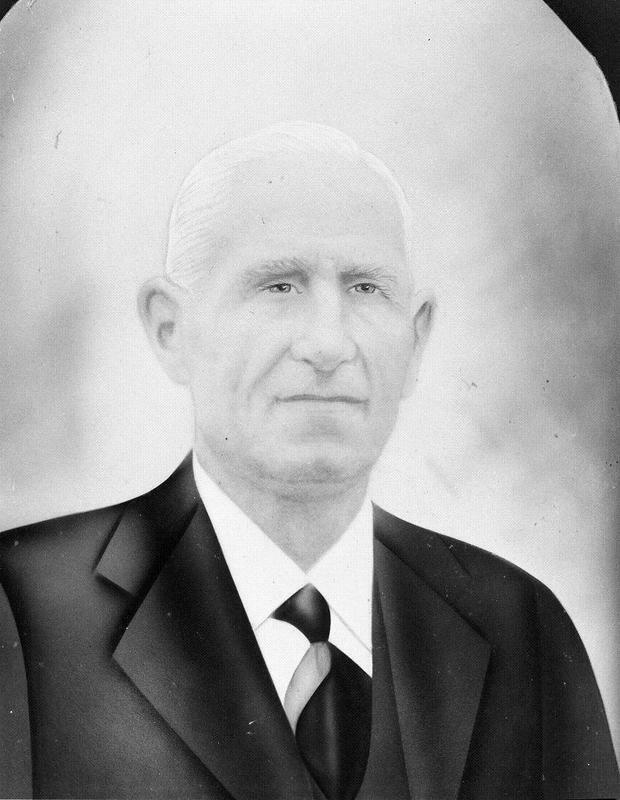 Edmund Cunningham was born at Ballarat in 1870. He came to Werribee around 1896 and for a time was employed on drain construction at the Metropolitan Board's farm. He married Nora O’Connor in 1901 and they had three sons and four daughters, Michael, Edmund, Johanna, Margaret, (Sister M. Thomas More) Thomas, Nora and Mary. When the Werribee Park Estate was thrown open for settlement he acquired a block and for some years engaged in hay growing. With the development of the State Rivers and Water Supply Commission irrigation scheme he took up dairying, and was a founding member of the Werribee Settlers' Dairying Co-Operative Company Ltd. He successfully contested a seat at the Council table and continuously represented the people for 17 years. He was President in 1924-1925 and 1928-1929. Edmund was a keen follower of all classes of sport. He was a founding member of the Werribee Racing Club formed in 1910, and served as Vice President for many years. He died at his home at Aviation Road, Werribee South and is buried at the Werribee Cemetery.